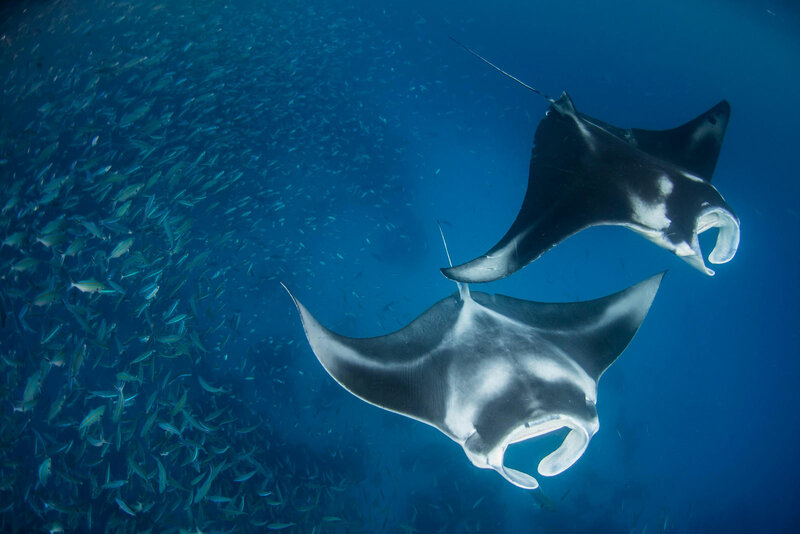 Sail tropical islands in the western Pacific Ocean on our scientific exploration of the newly created Palau National Marine Reserve. This unique new expedition in partnership with Conservation International concentrates on the wildlife and science of a world-renowned group of protected islands. 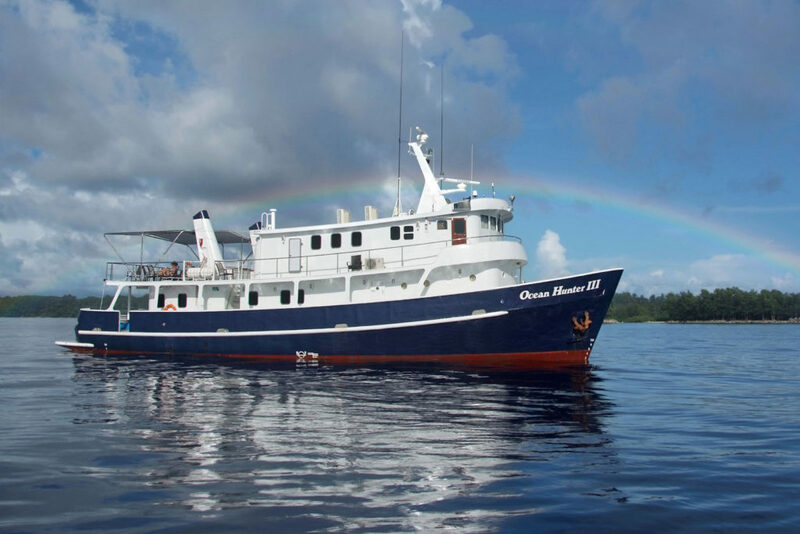 Sail aboard the comfortable Ocean Hunter III for twelve days through these very remote tropical islands that lie in the western Pacific Ocean. 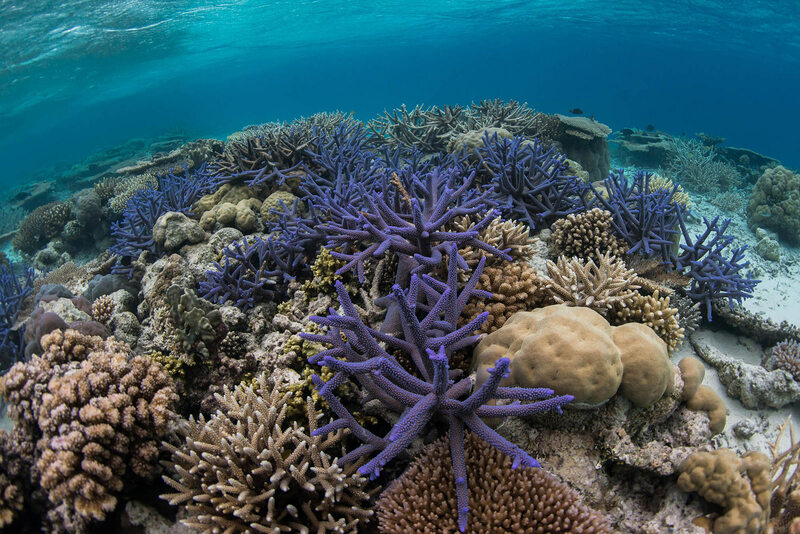 Explore Palau National Marine Sanctuary with marine experts and visit the pristine Helen Reef Atoll. Snorkel and dive in the World Heritage Rock Islands Southern Lagoon where tropical forested karst islands meet coral caves and jellyfish lakes. 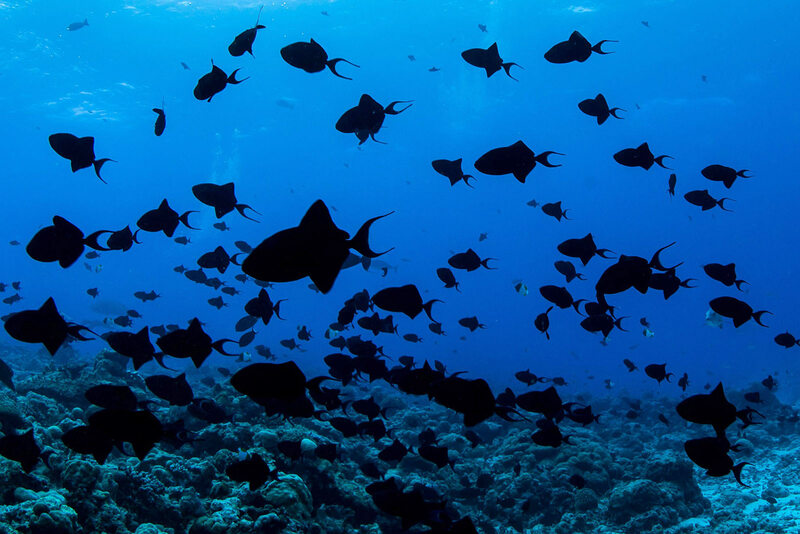 Explore some of the most diverse reefs on the planet, and learn first-hand from scientific researchers aboard about the biology of Palau’s whales, fish, and reefs. You will also experience the unique culture of the people from these rarely visited South West Islands. Olive is a research scientist and the Marine Program Manager for Conservation International, New Zealand and Pacific Islands. 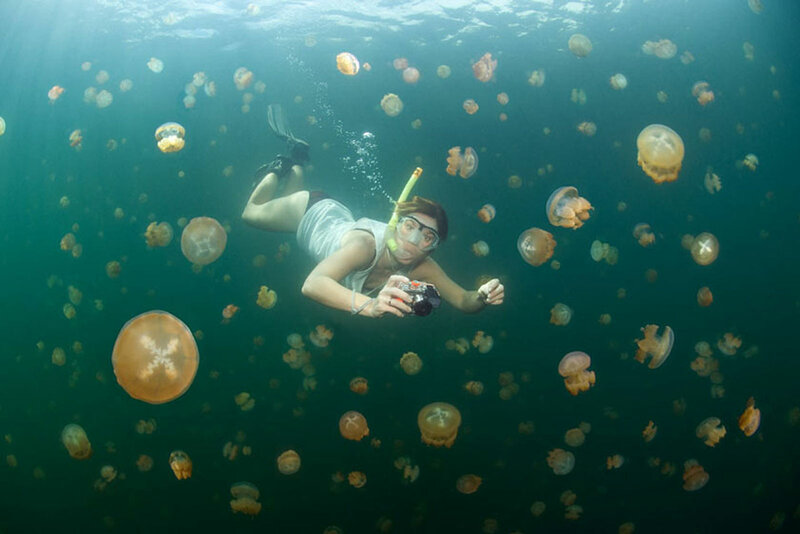 Her research focuses on marine mammals and their conservation. 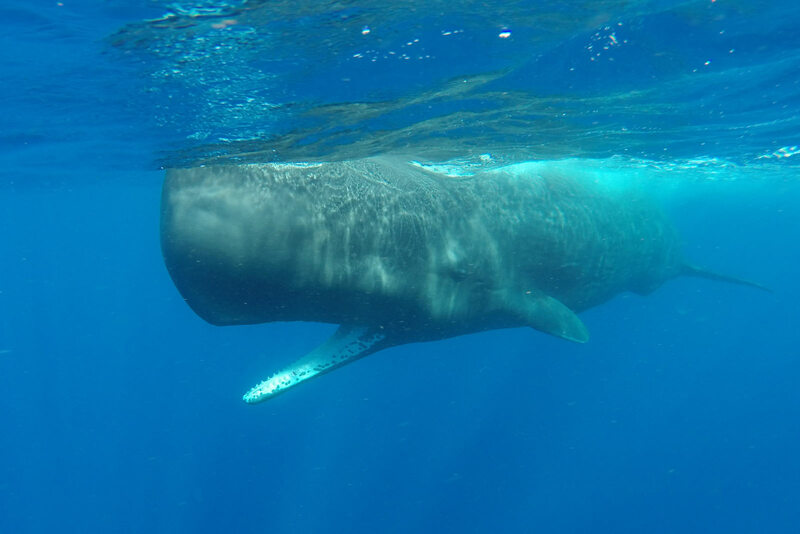 She provided training and technical advice to governments and industry about whale conservation and marine sanctuaries. She enjoys guiding research and tourism expeditions in the tropics and the poles, educating others about the fascinating world of marine ecosystems. Ron grew up in a US Marine Corps family, moving from forests to deserts to seas. His childhood exposure to nature led him to earn a degree in Biology, after which he embarked on a five-year mission to travel the world as a migratory Animal Trainer, White Water Raft Guide, and SCUBA instructor. In 1994, Ron packed up his diving kit, flew to Micronesia, and knew after just two days that he'd be planting roots in Palau's paradise. Now, Ron manages two successful paddling companies in Palau. The group will disembark the ship in Koror around 8:00am and either travel to the airport or into town for those departing later in the day. If you wish to extend your stay, we are happy to book a hotel in Koror for you (not included, subject to availability). If you are crossing the International Dateline to get home today, you will arrive home on April 17. Airport transfers on April 4 and 17. 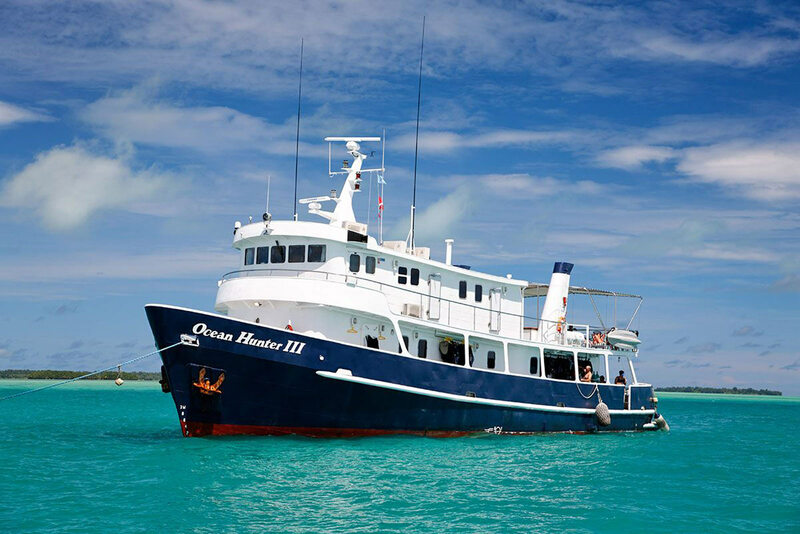 Twelve nights aboard the Ocean Hunter III, April 5 through 16. Flights you (or a travel agent) book: Arrive in Koror, Palau (ROR) no later than the night of April 4. Depart from Koror (ROR) any time after 10:00am on April 17.